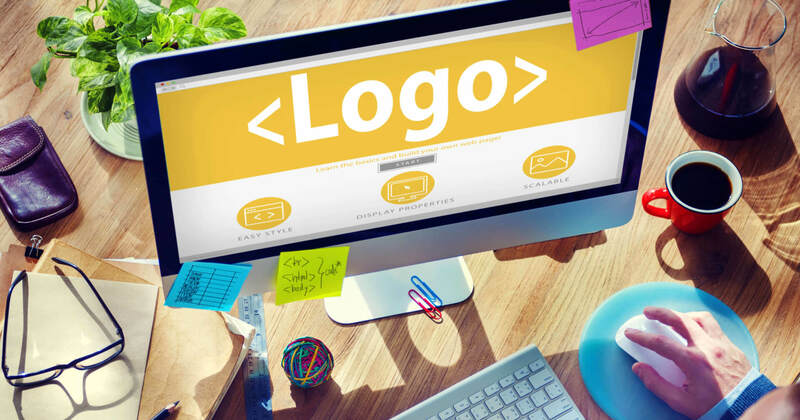 When was the last time you looked at your practice’s website design? Have you look at it on your smartphone or on a tablet? Test your practice’s web design and ask a friend or family member to review the site and give their feedback. Ask them to be honest—is the web design appealing, is the content easy to navigate, can they find your practice’s phone number? 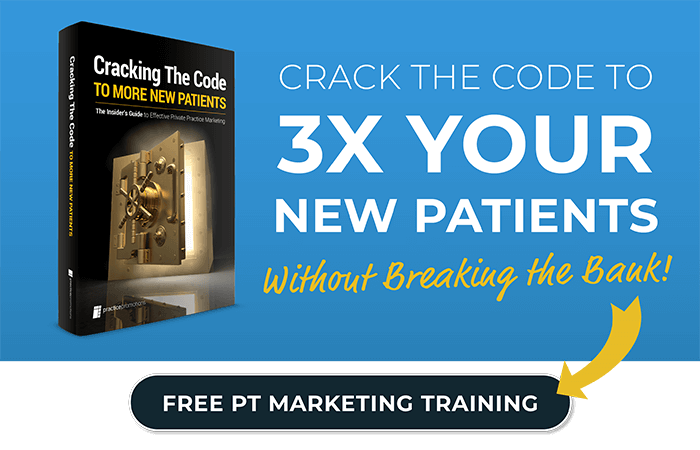 Your website is the digital front door of your PT practice. Imagine a physical front door that is hard to open, peeling paint, and cracked glass. That isn’t appealing and most patients wouldn’t even come inside for care. Your website can have the same effect if it loads slowly, has an outdated web design, and doesn’t always work quite right. A potential patient can find your website via Google but leave your site quickly if they don’t find relevant information. Your website is the center of your digital marketing efforts and has a huge importance in how visitors perceive your practice. Think about the people checking you out—potential patients, past patients, current patients, referrals from other patients, physicians and other referral sources. Without a well-designed website, your visitor is going to leave, having never known the value of your services. There are always going to be inexpensive website options from DIY site builders to online companies with enticing discounts. But your website fuels your digital marketing efforts. Would you buy a furnace to heat your home from Craiglist or try to build your own? Probably not—you would pay a professional to come and install the latest model to ensure your home is warm and safe. You should invest in a quality website, built by professional web developers, and designed by specialists in physical therapy marketing. Your website needs to be designed with the visitor in mind. Visitors need to be able to easily navigate the homepage and find the information they want quickly. A good web design plans for your pages to have easy to follow paths that correspond to the most common visitor needs and actions. Visitors to PT websites vary and can include both patients and physicians. Therefore, your web design should include dedicated physician content that a referring doctor or their staff can easily access for insurance and other information. And, convert that visitor into new patients calling your office. To learn more about our physical therapy web design and online marketing program, contact us or schedule a personal webinar today!